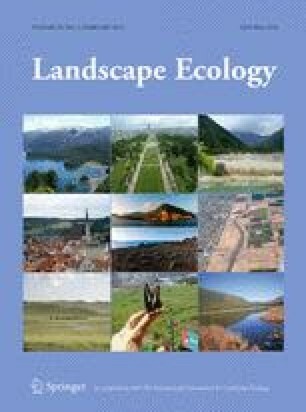 Connectivity is a vital component of metapopulation and landscape ecology, influencing fundamental processes such as population dynamics, evolution, and community responses to climate change. Here, we review ongoing developments in connectivity science, providing perspectives on recent advances in identifying, quantifying, modelling and analysing connectivity, and highlight new applications for conservation. We also address ongoing challenges for connectivity research, explore opportunities for addressing them and highlight potential linkages with other fields of research. Continued development of connectivity science will provide insights into key aspects of ecology and the evolution of species, and will also contribute significantly towards achieving more effective conservation outcomes. J.K. would like to thank Bob Pressey and Program 6 (Conservation Planning) of the ARC Centre of Excellence for Coral Reef Studies and the Australian Institute of Marine Science for providing financial support for this work. He also thanks Stephanie Januchowski-Hartley, Tom Brewer, Claire Paris and Bill Laurance for their input on draft versions of the manuscript. Ideas developed during conversations with Hugo Harrison also contributed significantly to the population genetics section, and several key ideas were generated during discussions with Bob Warner, particularly regarding the importance of demographic effects. A.M. thanks the ERC grant StG 260393—GEDA and the Academy of Finland Centre of Excellence Programme 2012-2017 for support. Funding for E.T. was provided by Australian Research Council grant DP0878306, and a World Wildlife Fund Kathryn Fuller Science for Nature Postdoctoral Fellowship.